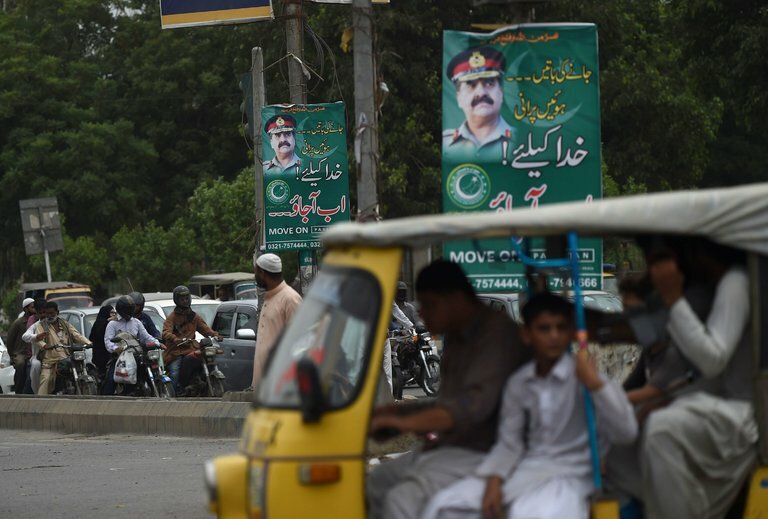 In Islamabad, pro-coup billboards are showing up just as the Army chief’s retirement date draws near. No one is surprised, and while the boys are not taking credit, neither are they eager to take any action against the campaign. Retired officers are even expressing their desire for Gen Raheel to continue beyond his term, just as they have supported the same for every Army chief before him. Media has twisted the words of US officials including US Senator John Mccain to try to make it sound like America also wants an extension for Gen Raheel, and the usual suspects on social media have been chomping at the bit for “Go Nawaz Go” slogans. However it was Turkey, not Pakistan, that has suffered a coup attempt, and the response has been amusing to watch. There are those who are clearly disappointed that Turkey’s coup did not succeed, and worry that this might send the wrong message to our own leaders. #Turkey coup is also a litmus test for Nawaz Shareef. If Erdogan had any Panama accounts, no one would have been on streets to help him. Next there are the civilian leaders celebrating Turkish citizens fearlessly standing up to their military to preserve their democracy. It has to be a dream for them that their own people would do something similar, but it is also a lesson for all of us that no matter how powerful, every Army depends on the support of its people and losing that renders it virtually powerless. This brings us to the powers that be, who have remained bizarrely silent so far. And the boot polishers who are just bizarre. This entry was posted in Blogs and tagged coups, Turkey by Mukhtar Ahmed. Bookmark the permalink.